President Muhammadu Buhari on Friday said that ending banditry remains a key priority of his administration. The President promised to do whatever it takes to ensure the country’s security system confronts these public enemies with merciless determination. He spoke through his Senior Special Assistant on Media and Publicity, Mr. Garuba Shehu. 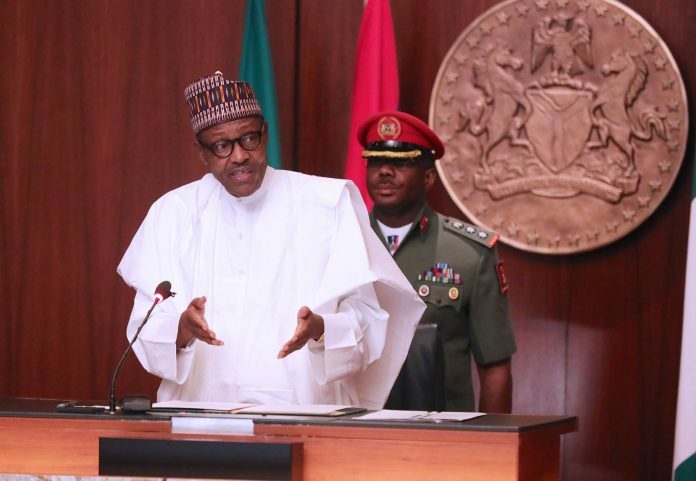 Buhari was reacting to the recent spike in reported incidents of banditry and kidnappings in some parts of the country, President Buhari while condoling all those affected by the unfortunate events, described himself as one of the unhappiest leaders in the world.